C-Line is a limited liability company established in 2008 as wholesale of consumable office supplies. 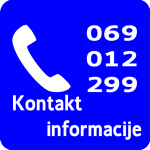 Since 2011 within the firm operates the Print House printing office. 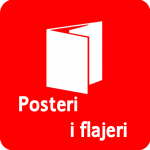 The printing office offers graphical design, printing services and finishing the wide scope of products. 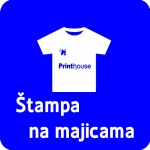 Print House is recognised as significant printing service operator in Montenegro. Our references indubitably indicate that we provide high-quality products to our customers. 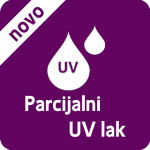 Most significantly, Print House is first and only firm in Montenegro that provides partial ultraviolet coating. 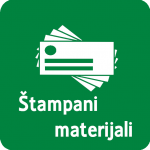 We also offer delivery of our products within entire Montenegro. Vladike Ruvima II Boljevica street b.b.